Beds are always a contentious issue whenever you are booking accommodation and we always get lot of queries about bed sizes and bed variations. 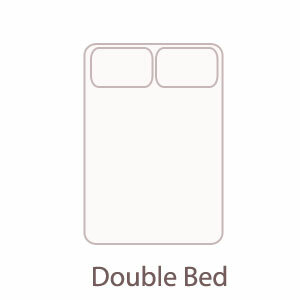 How big is the standard double bed? 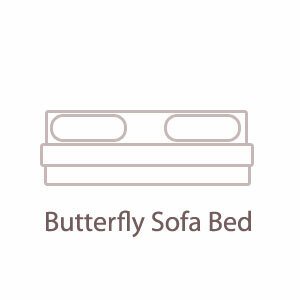 What is a butterfly bed? 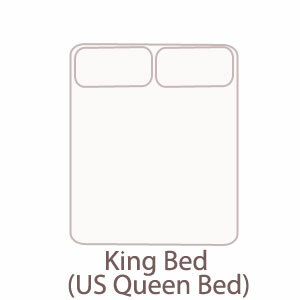 Please note: These bed sizes/variations are for guidance only. 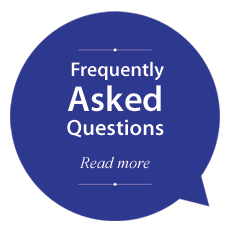 Please check individual properties or call us if you have any further questions. 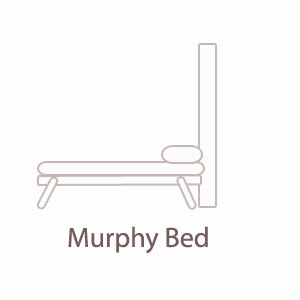 From 'Murphy' beds to 'Ziplink' we delve beneath the jargon to give you a comprehensive guide of all other bed variations on our website. 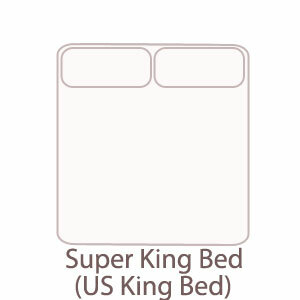 Otherwise known as "Z Beds". 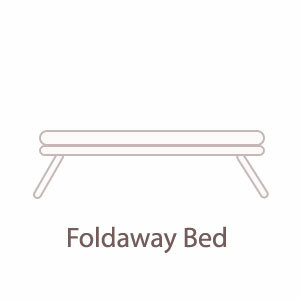 An extra bed that you can 'foldaway'. Usually suitable for just 1 adult or 1 child. A bed that can be used as a sofa or a bed. 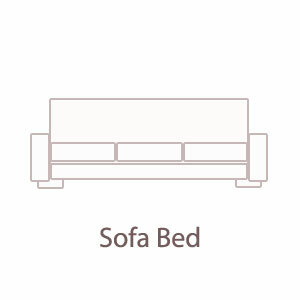 Double sofa beds are suitable for 1 adult or 2 children. 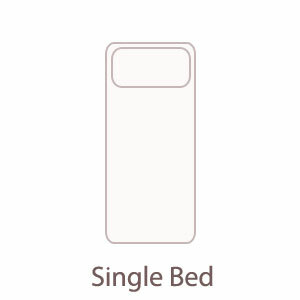 Single sofa beds are suitable for 1 adult or 2 children depending on size. 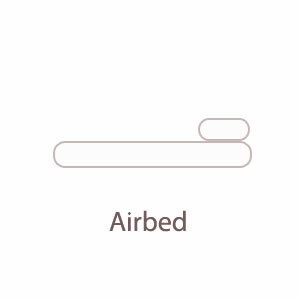 A bed that can be pulled down from the wall when needed. This bed is popular in studios where space is limited. Usually suitable for 1 or 2 people. 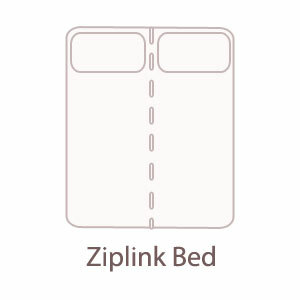 A ziplink bed is a king bed that can be unzipped or separated into two twin beds. A blow-up air mattress. Suitable for 1 or 2 people depending on size. A sofa bed that unfolds like a butterfly. 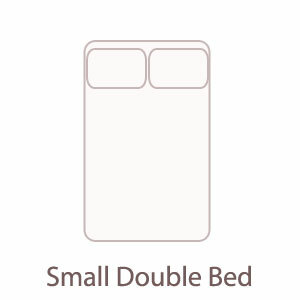 Suitable for 1 or 2 people depending on size.